A Master of Public Health degree (MPH) program, designed to bridge the public health training gap in the areas of optometry, audiology, blindness and visual impairment, and physician assistant studies - professions currently under-represented in the public health workforce - is launched. The Eye Institute’s Strawberry Mansion The Eye Institute’s Strawberry Mansion satellite clinic moves to a newly renovated space in East Falls. 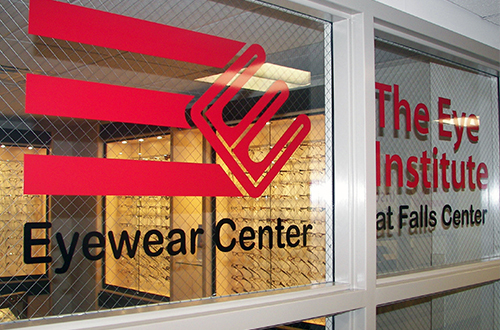 Completion of an $11.2 million renovation - upgrades include a modern appearance, state-of-the-art equipment, more enhanced optometric technology and integrated electronic medical records. 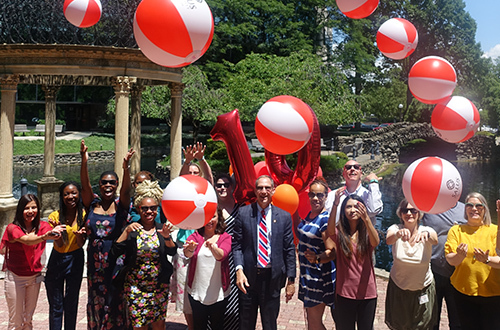 A doctoral and master’s degree in Occupational Therapy program welcomes its first class. The University’s first PhD degree program in Biomedicine is offered. 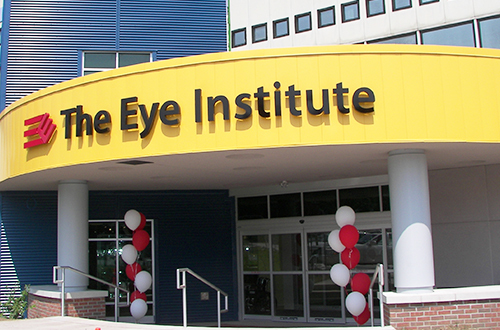 The Eye Institute’s Mt. Airy satellite clinic relocates to a new and enhanced space in Chestnut Hill. 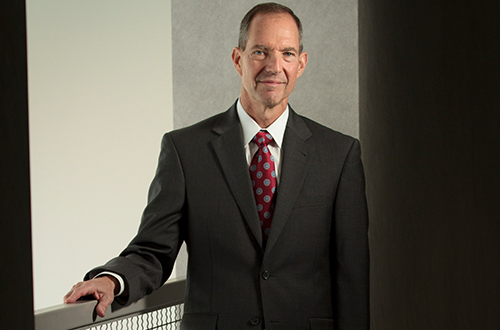 Dr. Michael H. Mittelman ‘80 becomes the sixth president. 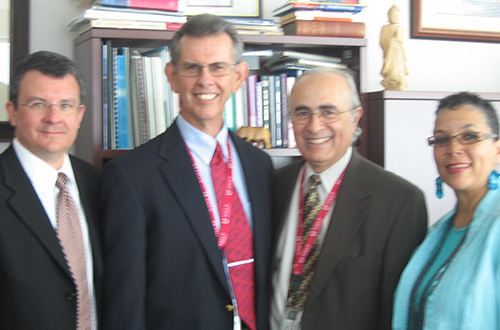 A retired Rear Admiral and former Deputy Surgeon General of the US Navy with more than 30 years of inter-professional healthcare administration experience, Dr. Mittelman is a 1980 graduate of PCO and holds a Master of Public Health degree (MPH) from the University of Alabama–Birmingham. In July, the University’s Master of Science (MS) degree program in Speech-Language Pathology (SLP) was awarded Candidate for Accreditation status by the Council on Academic Accreditation in Audiology and Speech-Language Pathology (CAA) of the American Speech-Language-Hearing Association. 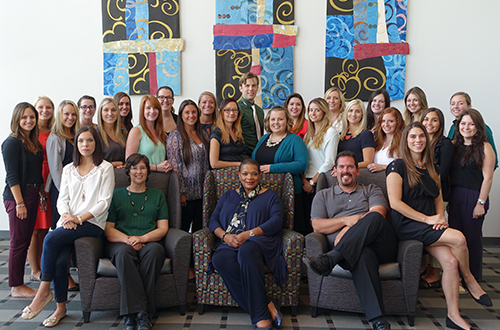 The Speech-Language Pathology master’s degree program welcomes its inaugural class of students in August. 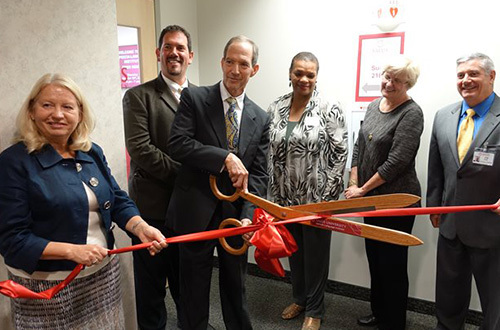 In July 2015, the Speech-Language Institute (SLI) opened its doors for client care. SLI was established as a clinical training site for speech-language pathology (SLP) students in the University’s College of Education and Rehabilitation. SLI offers treatment and therapy services for speech, language, feeding and swallowing difficulties. 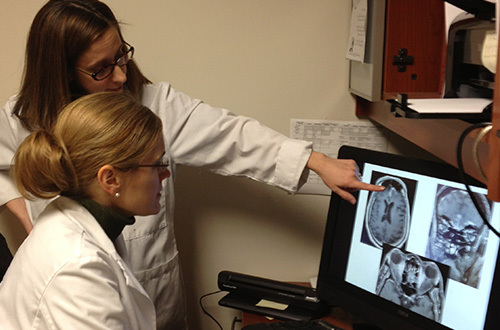 The two-year Neuro-Ophthalmic Disease residency program starts in 2015 as well. This residency program is fully accredited by 2017, prior to the inaugural residents’ completion of the program. The first class for the University's Doctorate of Occupational Therapy begins. 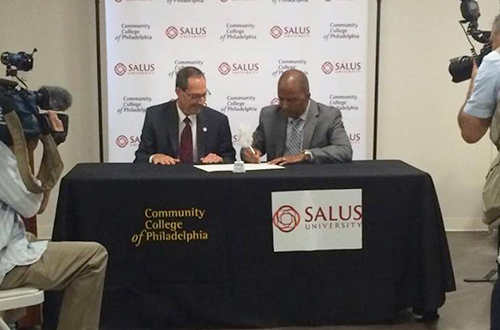 The University partners with the Community College of Philadelphia to bring an Ophthalmic Technician Proficiency Certificate Program to Philadelphia. 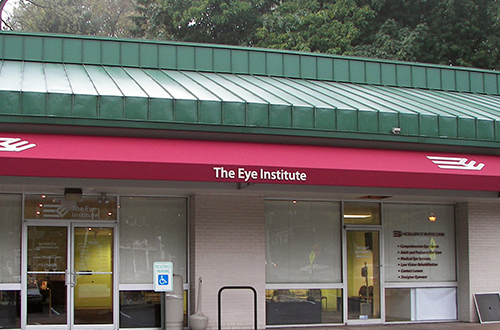 The Eye Institute celebrates 40 years of service to the Oak Lane community while Salus University celebrates its tenth anniversary as a multidisciplinary institution. 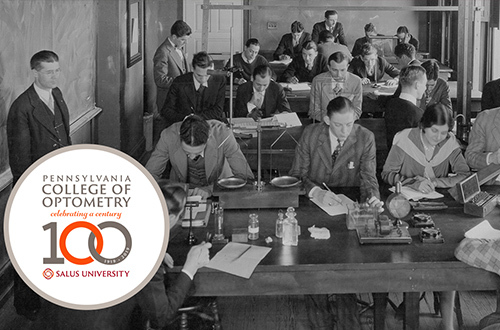 Salus University continues a legacy that began 100 years ago in Philadelphia when our founding College, the Pennsylvania College of Optometry (PCO), was established. Please join us in celebration at our Centennial Gala on April 27, 2019.